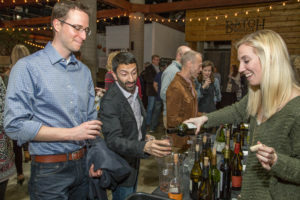 Nashville’s best wine, craft beer and spirits tasting party featured delicious small plates and desserts prepared by Nashville restaurants! 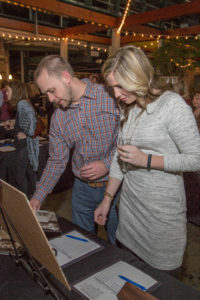 Guests enjoyed live music while bidding on an array of exciting silent auction packages. 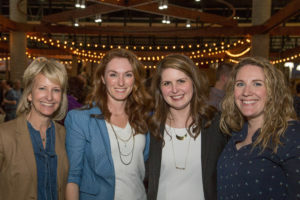 Click here for event photos (more to come)! Want your company’s name in lights at next year’s event? 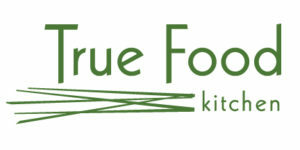 Click here for sponsorship information! Please contact Amy Southard at 615-343-4000 or amy@rmhcnashville.com for additional information. 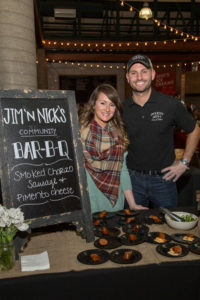 Click here to view photos from the Let’s Booth It photo booth and here for photos on Nashville Lifestyles from the event in 2018! 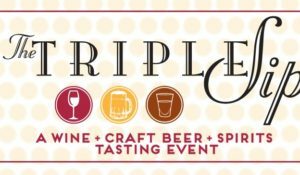 Click here to see upcoming third-party events! If you’re interested in hosting a third-party event for RMHC, we’d love to hear from you! Learn more about how you can get involved in organizing an event or fundraiser. Thank you for your support!